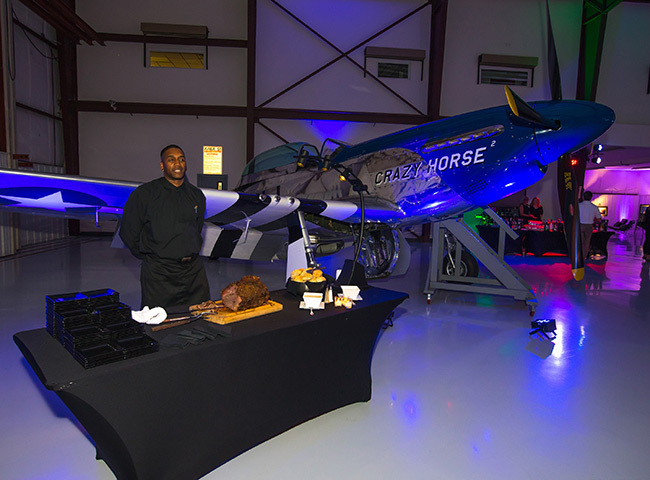 Stallion 51 can cater to your event needs! 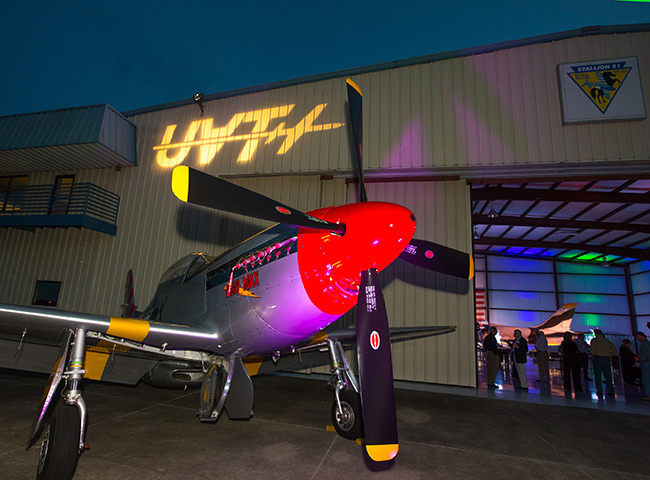 Whether you are looking for a unique experience for your next company outing, or an unforgettable family reunion, our world-class facility is the ideal gathering place for your special event. 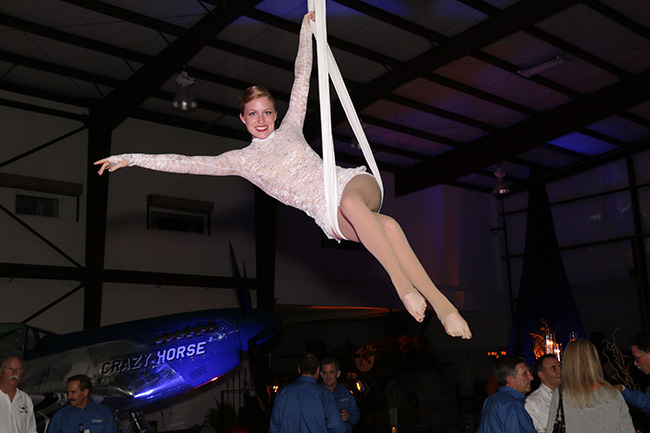 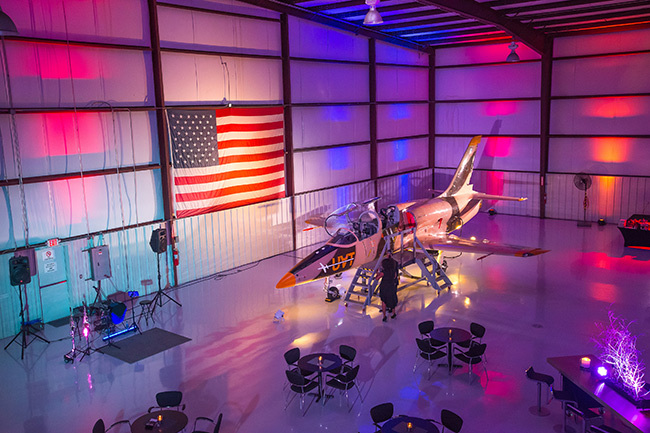 Stallion 51 has hosted weddings, corporate outings, aviation events and much more.